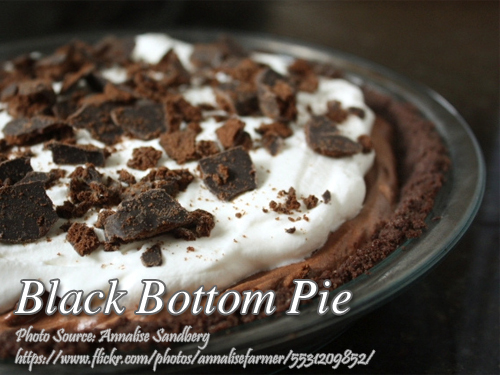 This black bottom pie is actually a chocolate pie using Oreo chocolate cookie crumbs or ginger snap crumbs to make the pie shell and brandied semi-sweet chocolate filling. That is why it is called back bottom pie. This is an easy to make pie and the only thing you need to bake is the pie shell. The rest is no baking needed. You just need to refrigerate the pie before serving. 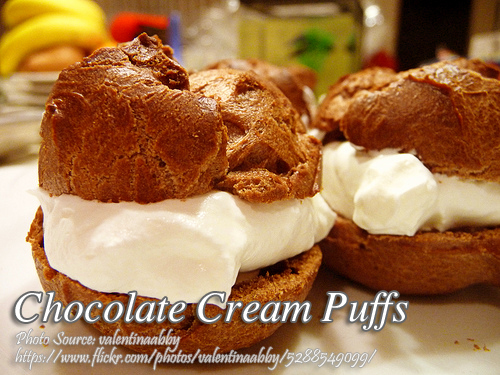 You can also garnish it with heavy cream and chocolate curls to make it more appetizing and delicious. Preheat oven to 375 deg F. Crush cookies into fine crumbs, and blend with sugar and melted butter. Press mixture into bottom and side of a 9-inch pie plate. Bake 6 minutes then cool on wire rack. Set aside. In a bowl, mix cornstarch with a cup of the milk. Add eggs and vanilla extract, and beat well. Set aside. In a saucepan over low heat, combine the remaining 2 cups milk and sugar, and bring to a boil. Add egg mixture and stir until thickened. Remove from heat. When mixture is cool, pour ⅓ into a bowl and the remaining ⅔ into another. of the filling and blend well. Pour into pie crust and refrigerate. In a saucepan over low heat , dissolve gelatin in water combine with remaining ⅔ of the filling mixture. Blend in cognac. In another bowl, beat egg whites until stiff peaks form. With a rubber spatula, fold egg whites gently into filing mixture. pour over chocolate layer in pie plate. Refrigerate for 12 hours. With a wire whisk, whip heavy cream with sugar. Spread evenly over pie with a rubber spatula. Garnish with chocolate curls. Refrigerate for 1 hour and serve. @WEEZICUS yes it is, it’s made from seaweeds.